APN: 2274-015-014. Approx 11, 288 SF lot, zoned LARE15. 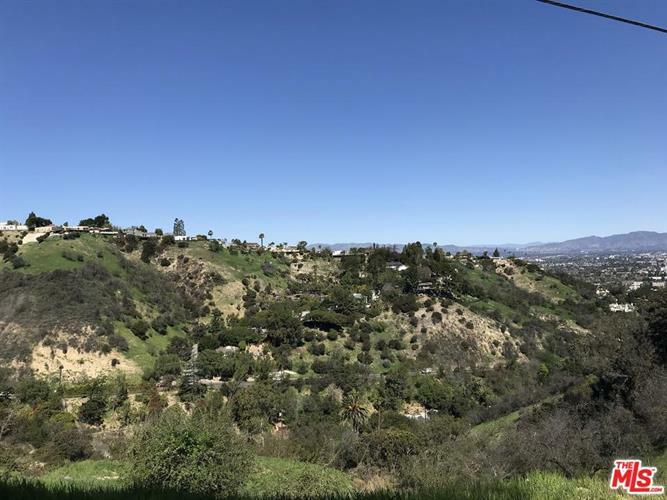 Great opportunity to build your dream home with great canyon views in the lovely neighborhood of Sherman Oaks! 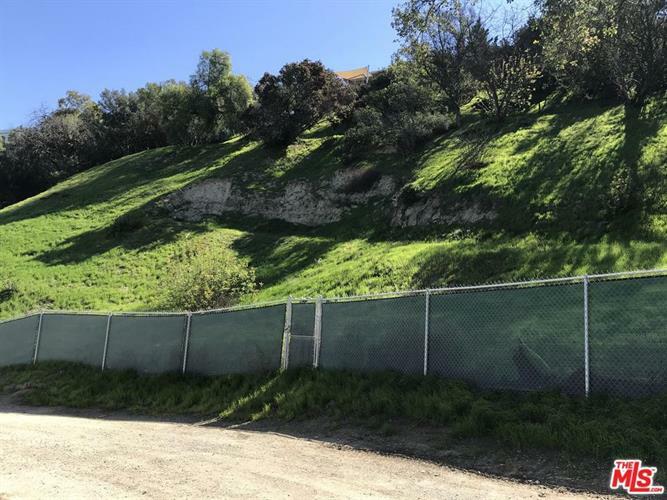 Upslope lot, utilities nearby. Neighboring lot also for sale (MLS#19-421638). No reports or surveys. Surrounded by million dollar homes. Lots like this don't last long in this market! Buyer to verify all information and rely on their own investigations. Sold AS IS & WHERE IS. Drive by and MAKE OFFER.